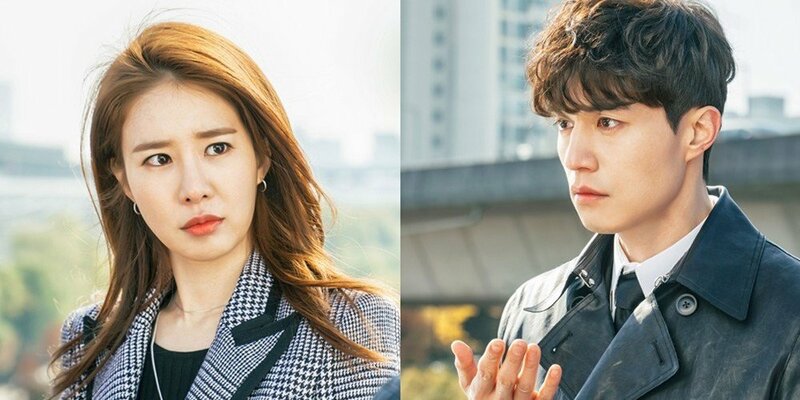 Lee Dong Wook & Yoo In Na confirm their reunion in tvN drama 'Touch Your Heart'! tvN's new law romance drama 'Touch Your Heart', set to air early next year, has just confirmed its male and female leads - Lee Dong Wook and Yoo In Na! 'Touch My Heart' will be directed by tvN's director Park Joon Hwa, whose past works include 'Let's Eat', 'Because This Is My First Life', and 'What's Wrong With Secretary Kim?'. Now we'll all have to wait until January of 2019 for tvN's 'Touch Your Heart' to premiere! YASSSSS, SO EXCITED FOR IT!